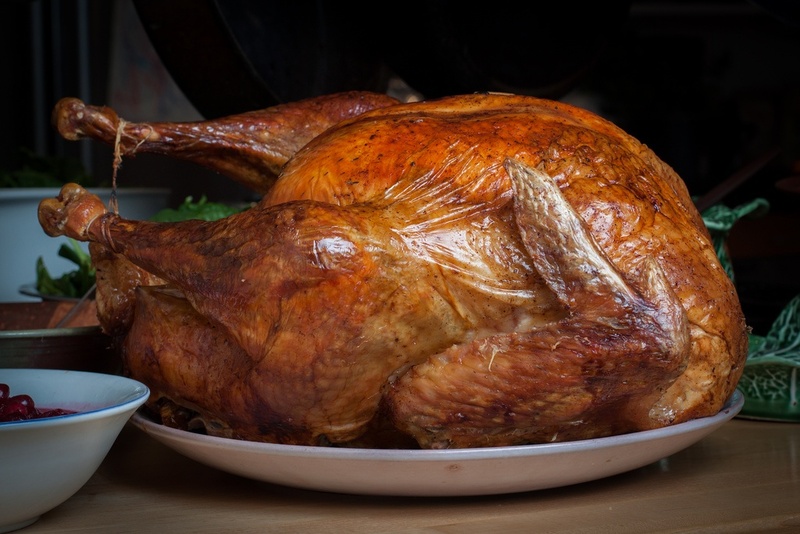 For one company this Thanksgiving, turkey dinner will be sweeter thanks to Varsity Logistics. Last week, Varsity jumped into action for Greenberg Smoked Turkeys, a long-time Varsity customer located in Tyler, Texas. Greenberg officials noticed an unusually high volume of turkey orders coming from up and down the east coast, but was concerned about the costs associated with delivering them all the way from East Texas. Delivering the turkeys there in time for Thanksgiving was the easy part; the hard part was reconciling the higher cost — Greenberg’s database was not set up with distribution points, or zones, in Atlanta, Georgia or New Stanton, Pennsylvania, which meant they’d be paying for shipping starting from more than halfway across the country. So they called Varsity. In less than a day, Varsity configured its database to turn those faraway destination cities into shipping origin points. The result would save the company thousands of dollars. Greenberg was alerted to the expense in the late afternoon on a Monday. Varsity’s support staff added the two new zip codes into the company’s database and worked with Greenberg’s technical team to test the new interface to make sure everything was working. By late morning Tuesday, Greenberg was up and running. Customers, from Maine to Florida could order the turkeys, have them shipped by truck from East Texas to either origin point where they would be distributed in less than a day. The process, known as “zone skipping,” saved Greenberg money because — through Varsity Logistics — the software tells shippers which origin point is closer to the delivery destination. When you are sending out 200,000 turkeys for the holiday, every saved dollar counts!